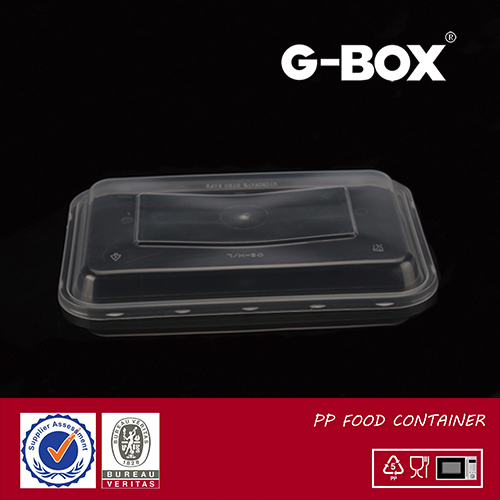 Address:No.9, Xin Kai Road,Shunde Science & Technology Industrial Park,Daliang, Shunde, Foshan, Guangdong Province,PR China.
? 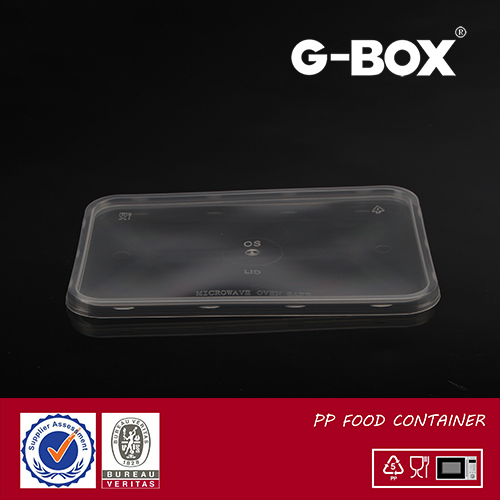 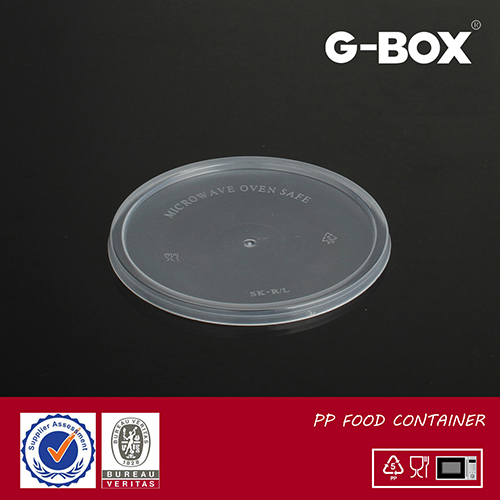 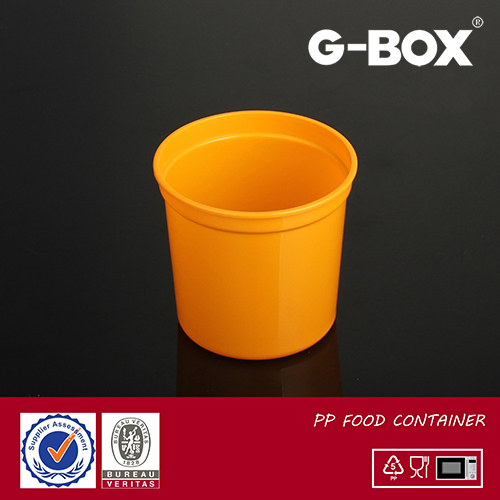 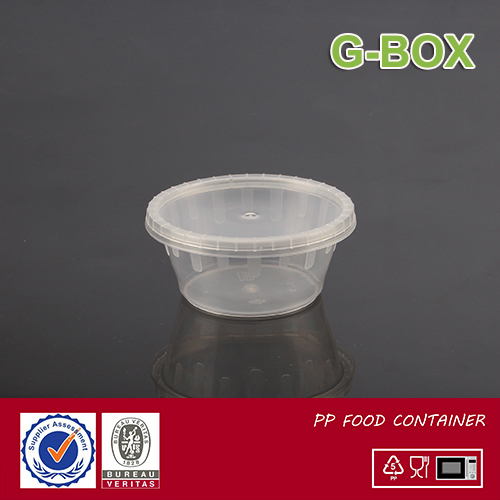 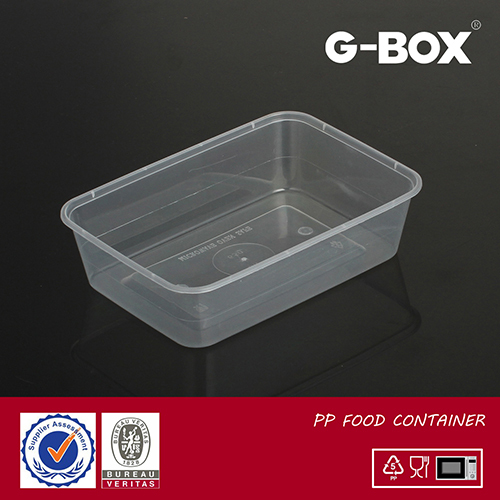 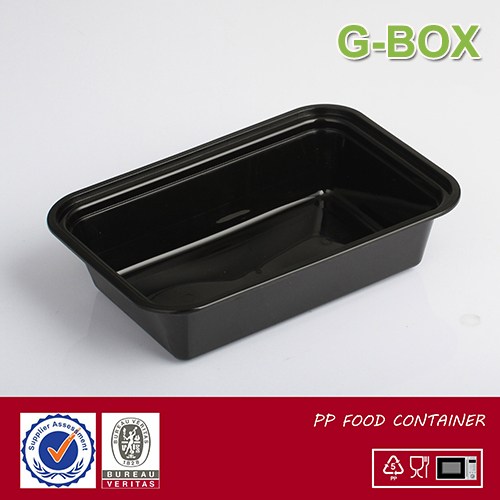 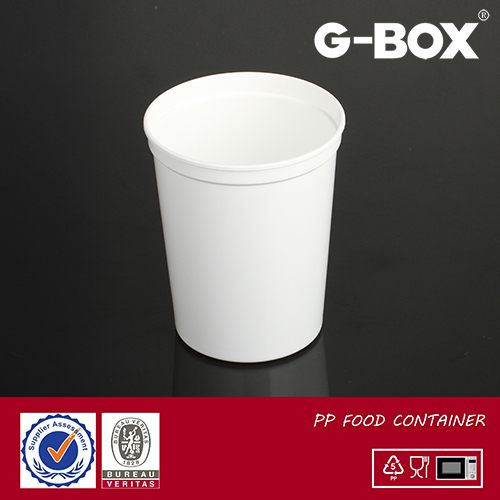 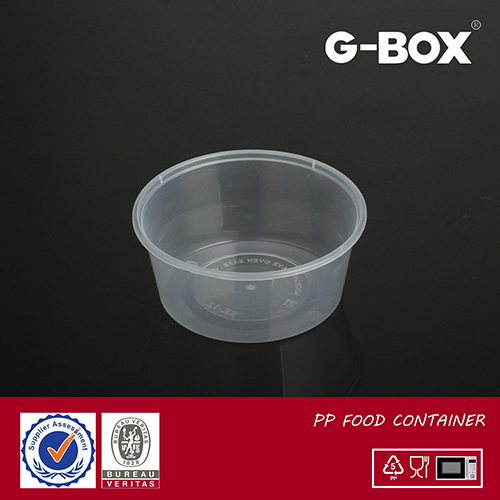 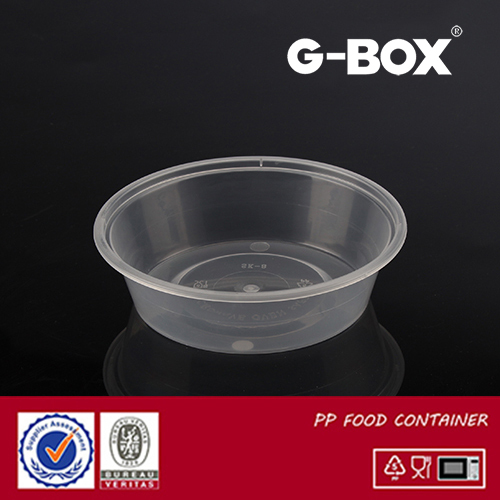 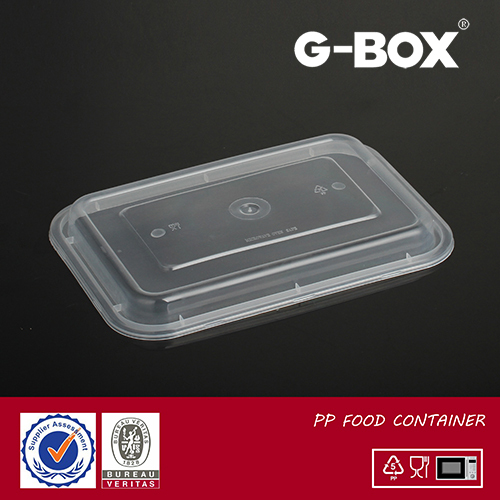 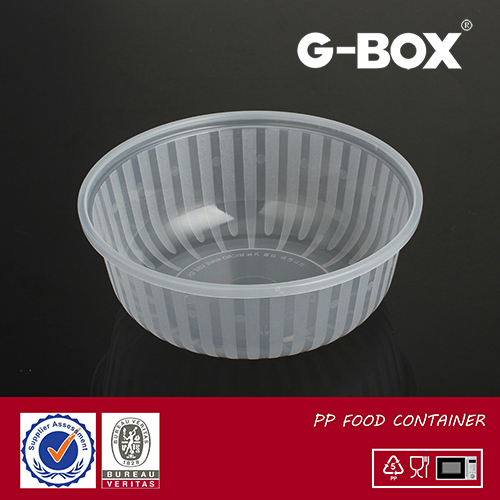 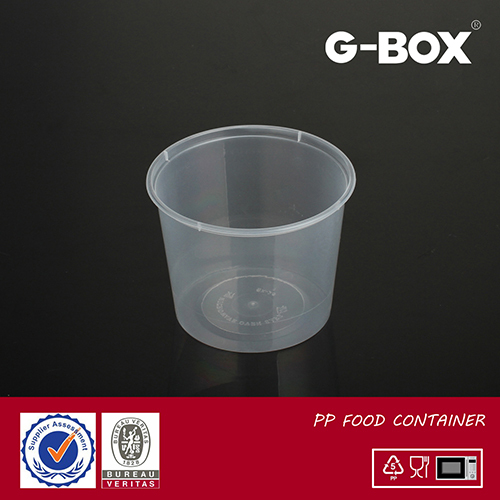 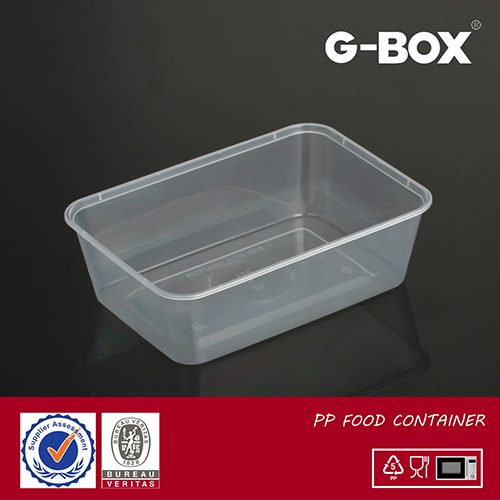 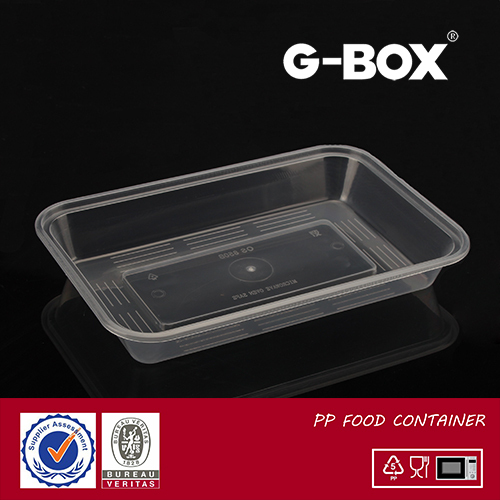 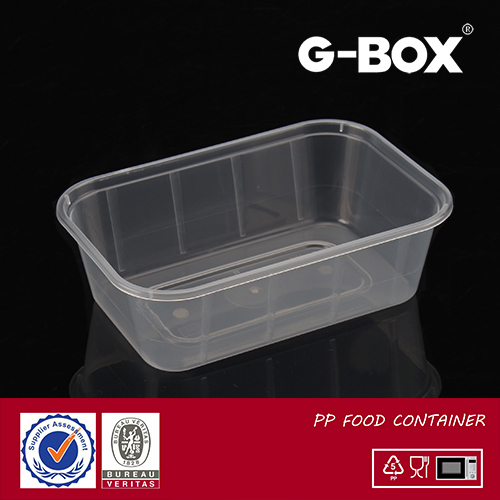 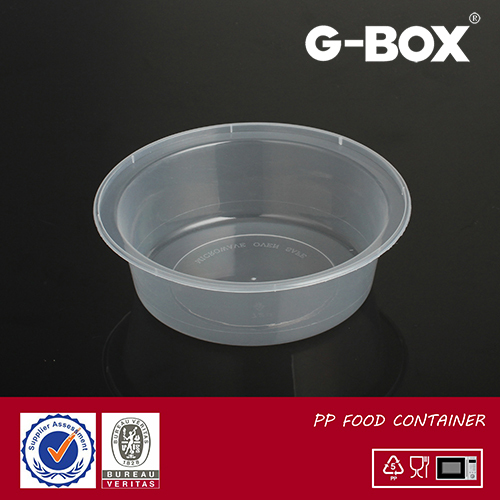 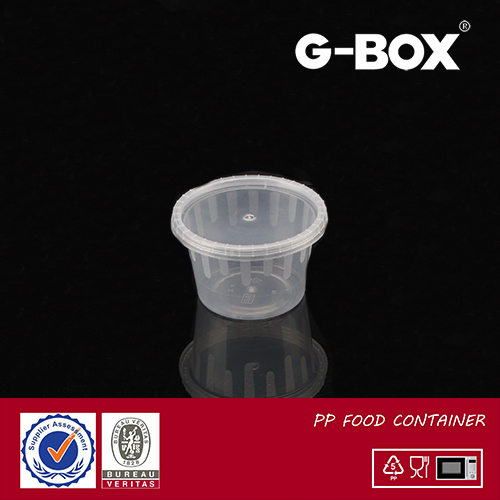 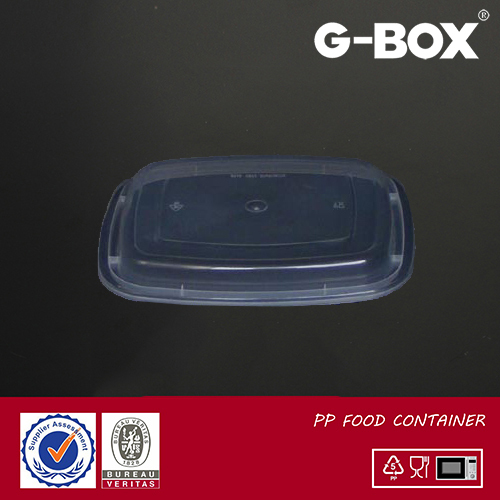 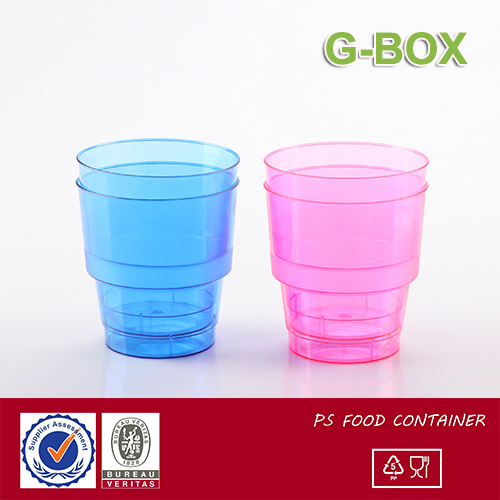 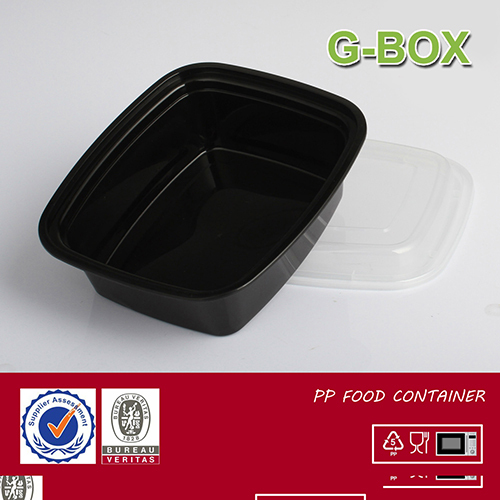 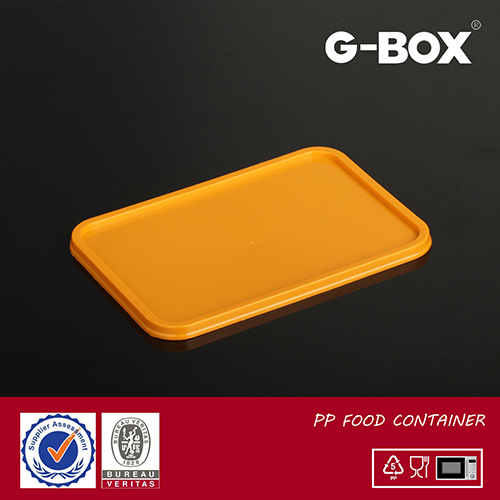 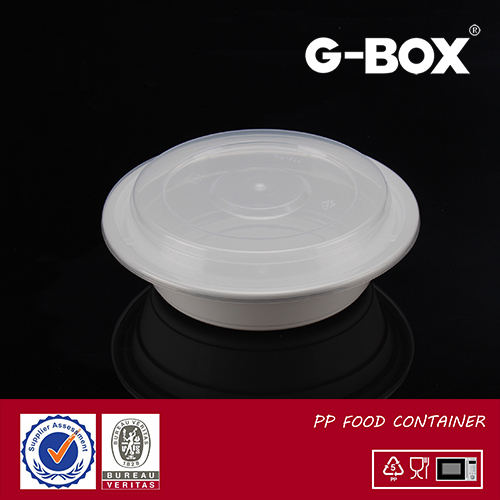 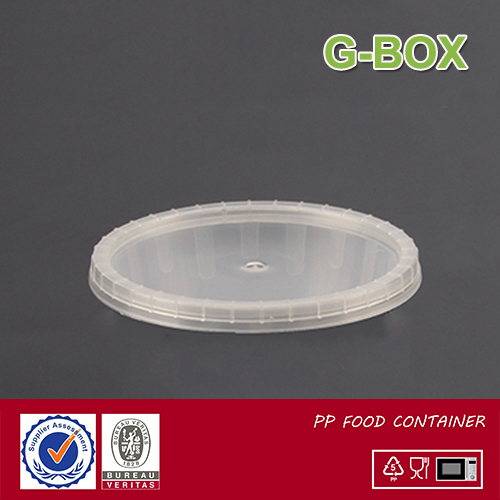 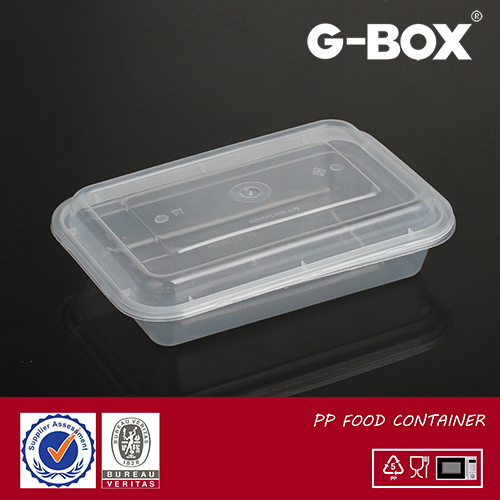 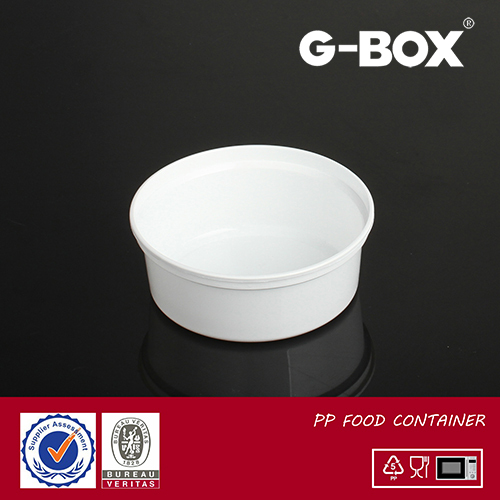 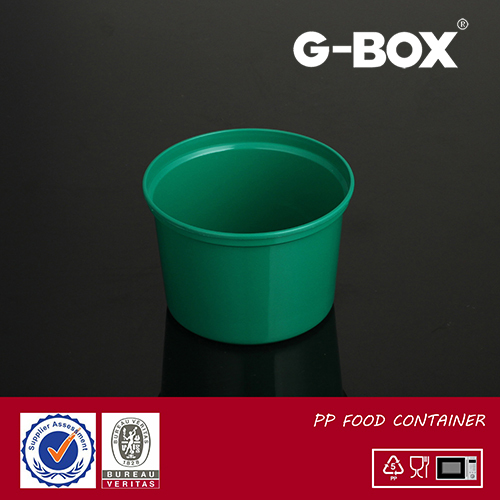 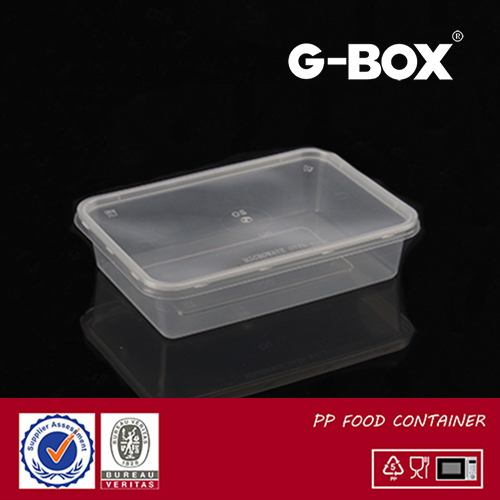 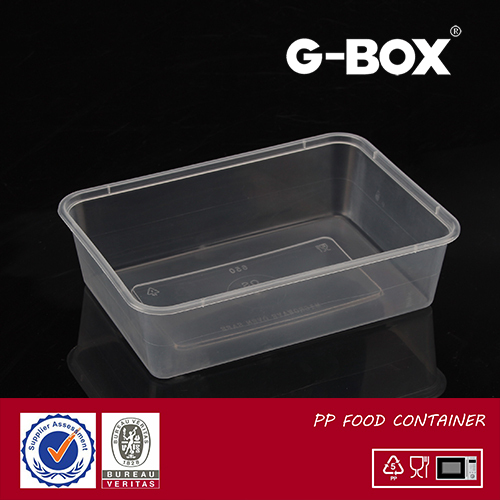 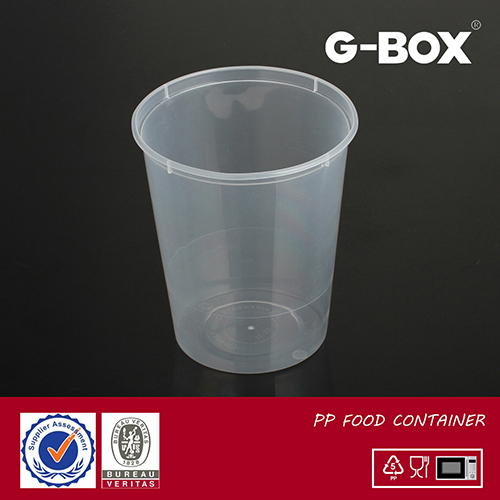 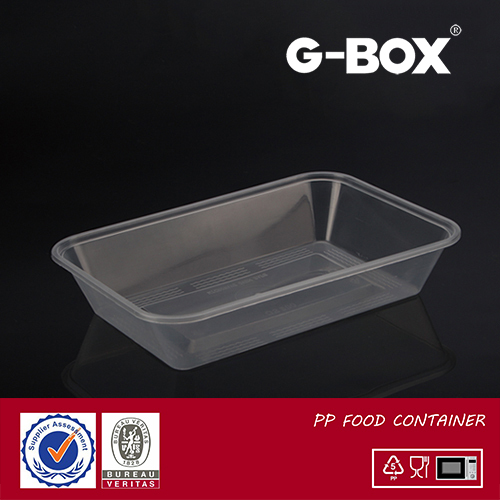 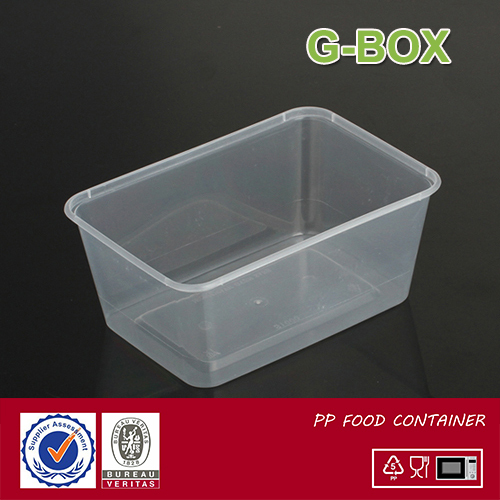 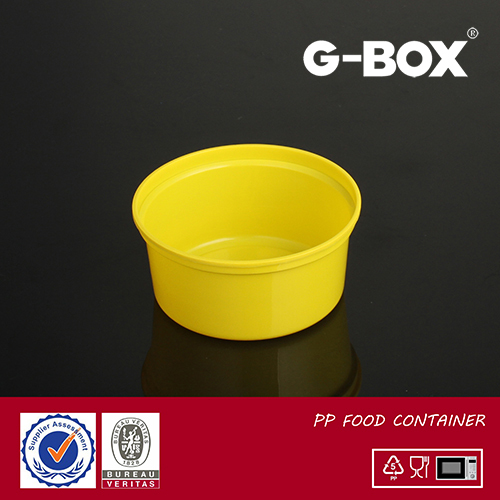 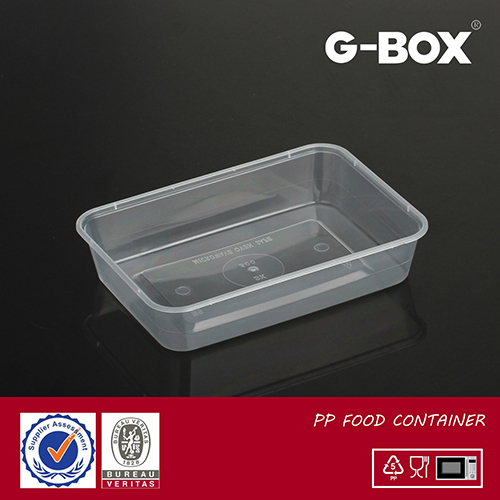 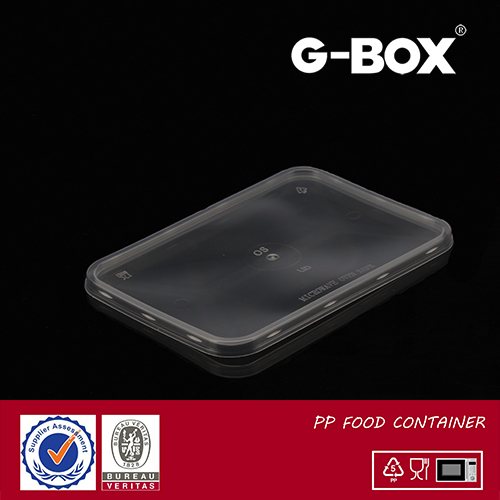 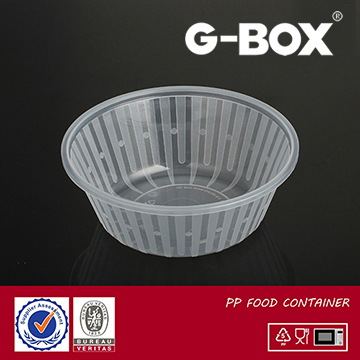 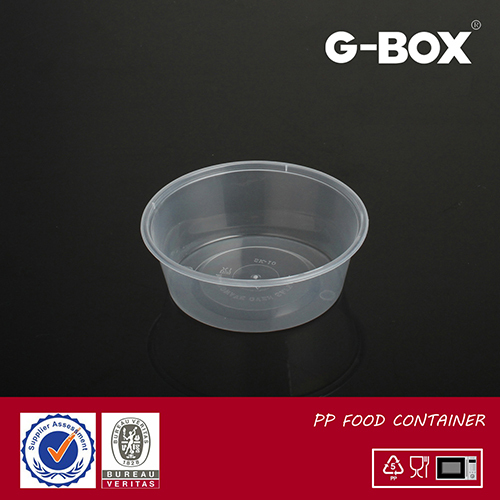 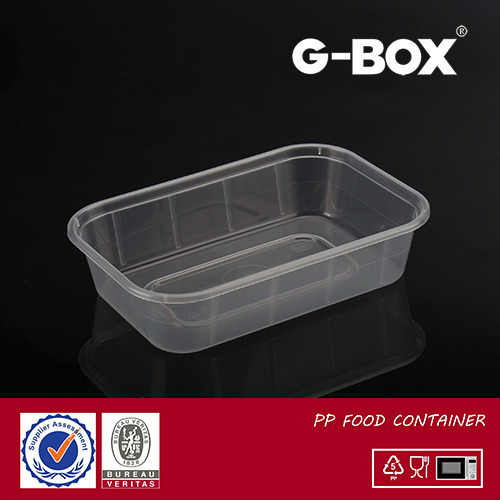 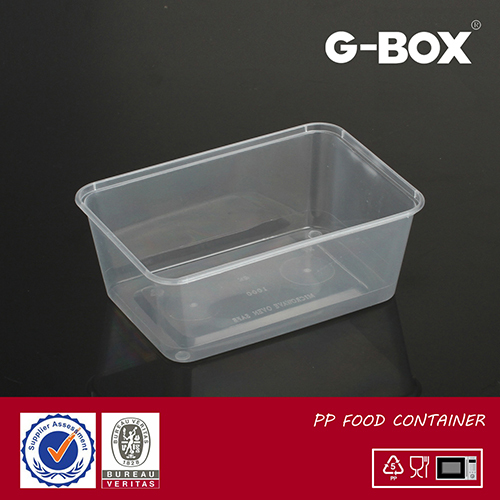 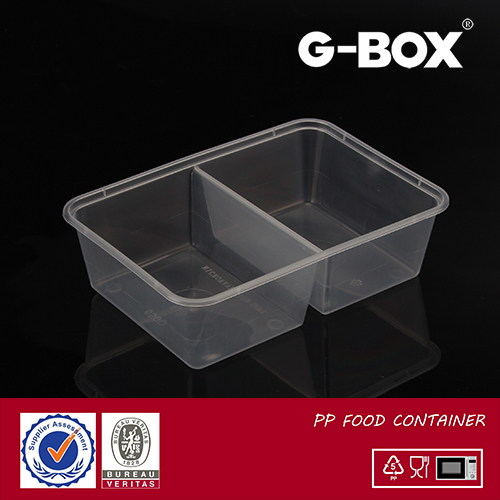 Copyright 2015 G-BOX HOLDING COMPANY LTD.